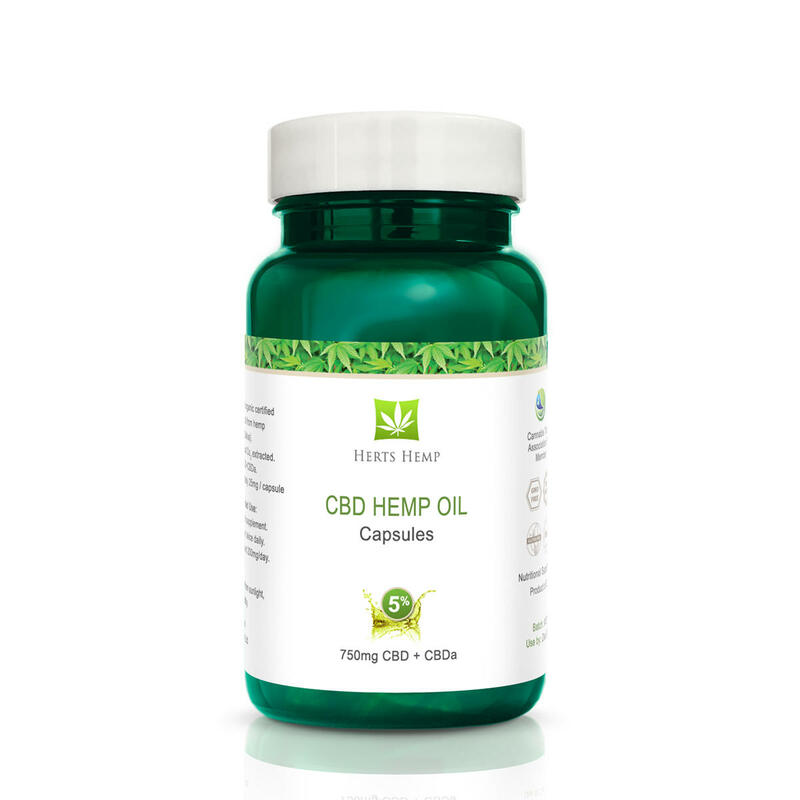 The CBD concentration in Tinctures and Capsules are usually between 3% – 20%, while the Extracts are typically at 20% or above. No exact dosage of CBD has been established yet. We recommend starting of with 3-5mg taking daily for a week. If you don’t feel any benefit after that, double the dose and repeat for another week until you find your required dose. Also worth mentioning is that CBD has maximum efficiency when used consistently, much like a daily multivitamin supplement. This effect is due to the fact that it takes a while for your body to adjust to the chemical compounds found in CBD. As there are no psychoactive or dangerous components present in our CBD, you can safely increase your serving size to find the optimal concentration for you. And don’t worry about taking too much CBD. It is impossible to overdose on CBD or to ‘take too much’. If you need 1mg - 20mg CBD per day go for a low strength Tinctures or Capsules. 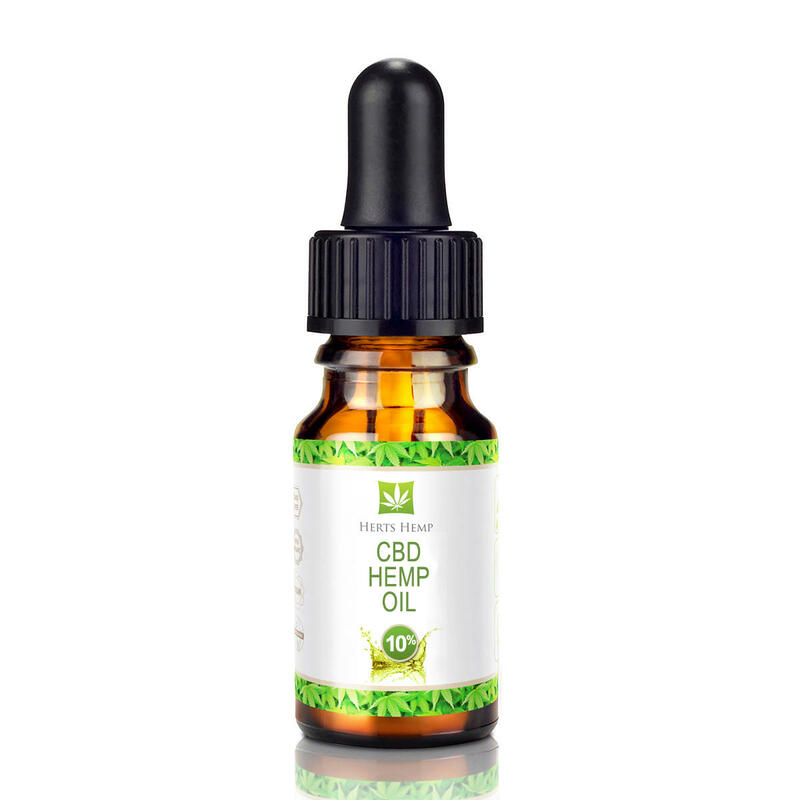 If you need 20mg - 100mg CBD per day go for a high strength Tinctures or Capsules. To extract Cannabidiol (CBD), one must start with CBD-rich plant material. 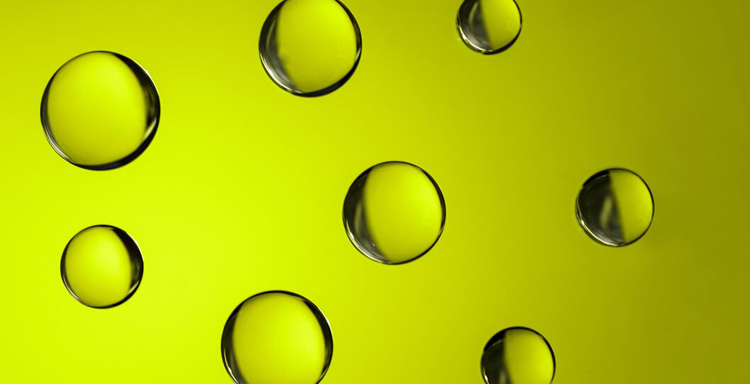 There are many ways to extract oil from the cannabis plant, each has its pros and cons. Hemp contains no, or very little THC, the psychoactive chemical. Marijuana on the other hand contains high levels of the psychoactive chemical. This single difference is what the lawmakers relies on to distinguish between hemp and marijuana – Read more about CBD Legal Status here.